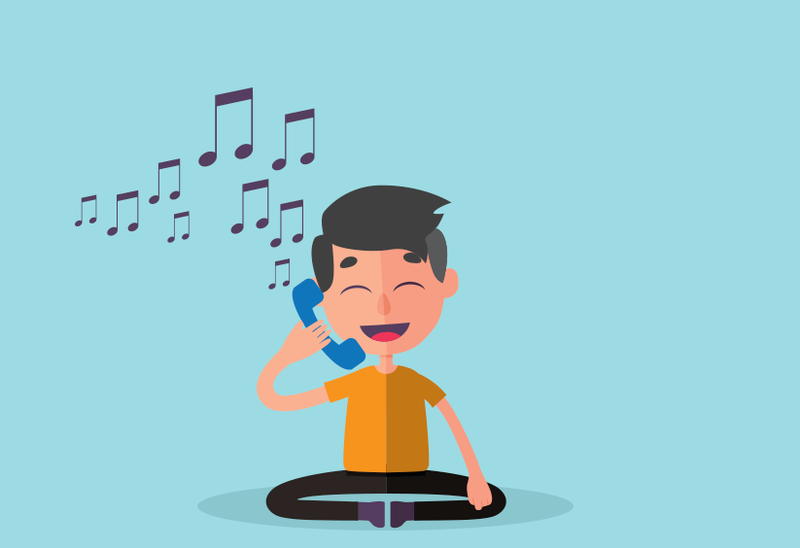 Follow our tips to elevate the on-hold audio you use with your hosted VoIP service and increase caller satisfaction. 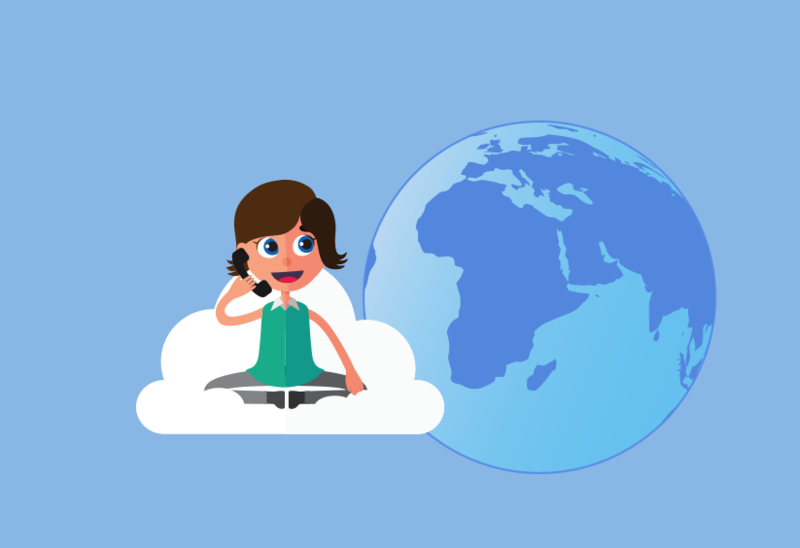 Use a cloud PBX to take your business phone number and forward local and international calls wherever you go. 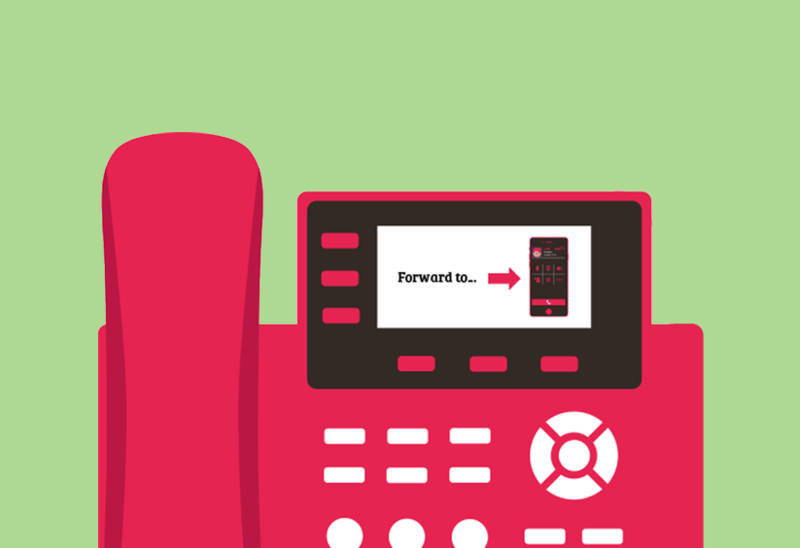 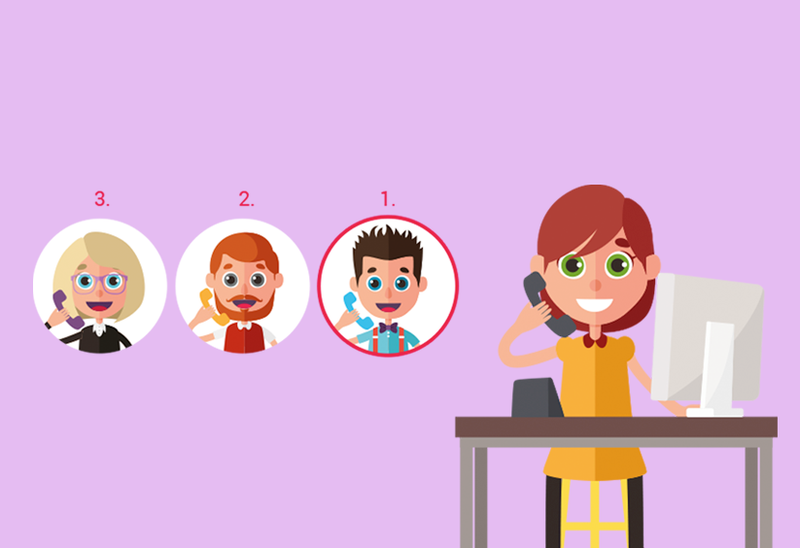 Learn how call forwarding features can help increase customer satisfaction when they call you.